Today, you step back in time some 800 years as you explore the traditional communities of Willoq and Hatuncancha, and interact with the villagers to learn about the customs and traditions that have been passed down over the centuries. Willoq is a small Andean village, whose quaint adobe houses are roofed with either straw or red tiles. In the Patacancha Valley, the villagers, who are direct descendants of the Incas, speak Quechua and still dress in colorful red ponchos and shawls, and woolen hats decorated with red ribbons. Their remarkable apparel is usually embellished with elaborate, dark colored patterns, which represent the history of their community, and that serve as records of the most important aspects of this rich culture. Hatuncancha sits on the shores of a crystalline stream flowing in the Paramo. In this unique mountain habitat, condors glide on updrafts and llamas and alpacas graze. 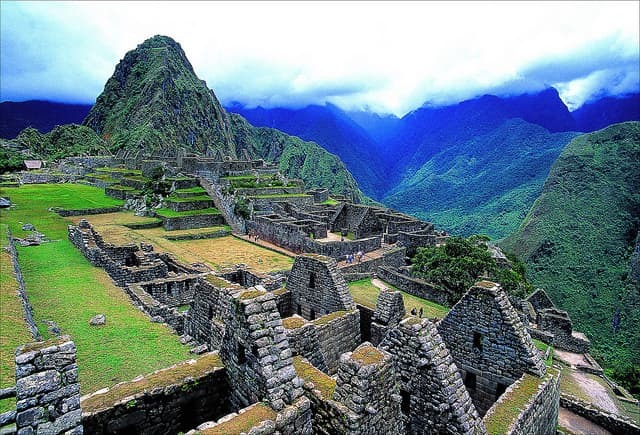 It is also home to one of the most authentic Quechua-speaking families you will ever meet. 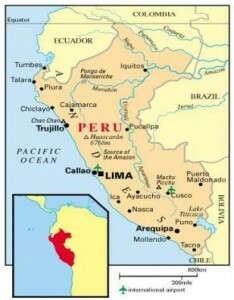 They welcome you into their homes as they have done with other travelers since the time of the ancient Incas. You enjoy their hospitality as you learn about their ancient way of life. This is a great opportunity to interact with Hatuncancha families and learn about their connection with quinoa and other ‘lost crops’ of the Incas. You can, if you wish, participate with villagers in an aspect of rural agricultural production processes such as harvesting, plowing and the like, depending on the season. You can also help prepare lunch using quinao and other local ingredients before sitting down to eat what you have prepared. Then, you continue to Ollantaytambo, a beautiful and tranquil village that is the site of some spectacular and extensive Inca ruins, most of them enclosed within the Temple Fortress. Ollantaytambo was the royal estate of Emperor Pachacuti who conquered the region, and built the town and ceremonial center in the mid 15th century. 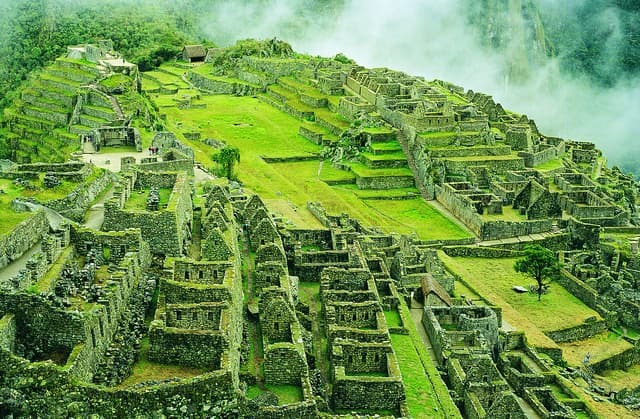 The unfinished temple contains some of the largest stones ever used by the Inca builders. Rio Sagrado – Deluxe Room (B,L,D) IMPORTANT NOTE: This evening, pack a small bag for your rail journey tomorrow. For all Perurail journeys, each passenger is allowed 1 bag or backpack which must not exceed 05kg/11pounds and/or 62 inches/157cm (length + height + width). Please pack light. Baggage that exceeds these measurements will not be allowed. Your additional luggage will be stored by your Big Five representative.